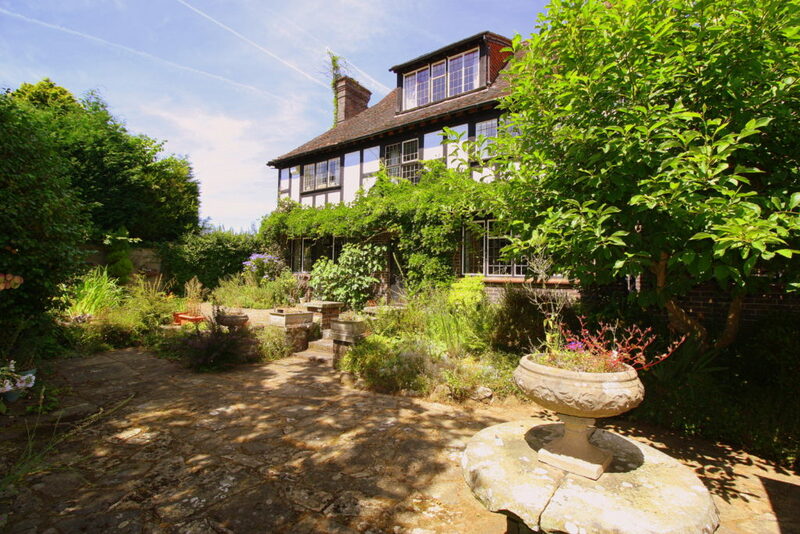 A handsome family house, which offers spacious and versatile accommodation, sat in delightful established gardens. 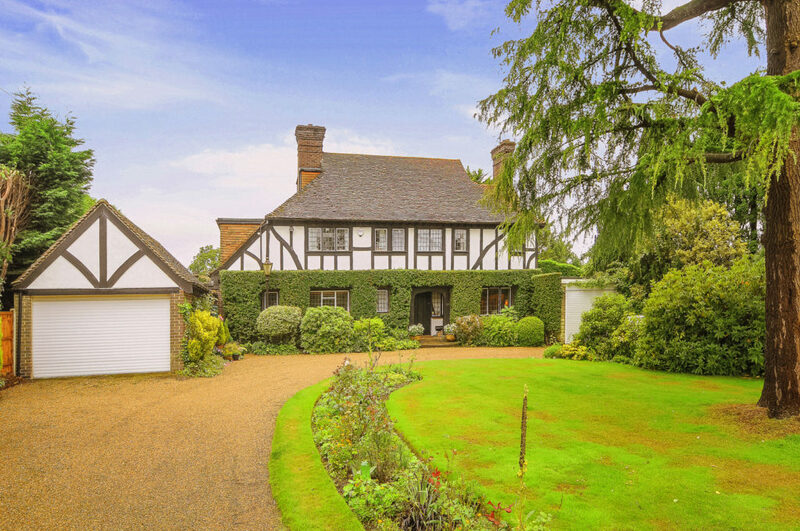 The property is situated in a quiet private road within a mile of Cranleigh High Street and walking distance of local schools. The property is approached by a sweeping gravel driveway with generous parking at the front of house. The covered entrance porch and large oak door opens into a large entrance hall with grand oak staircase and a cloakroom. 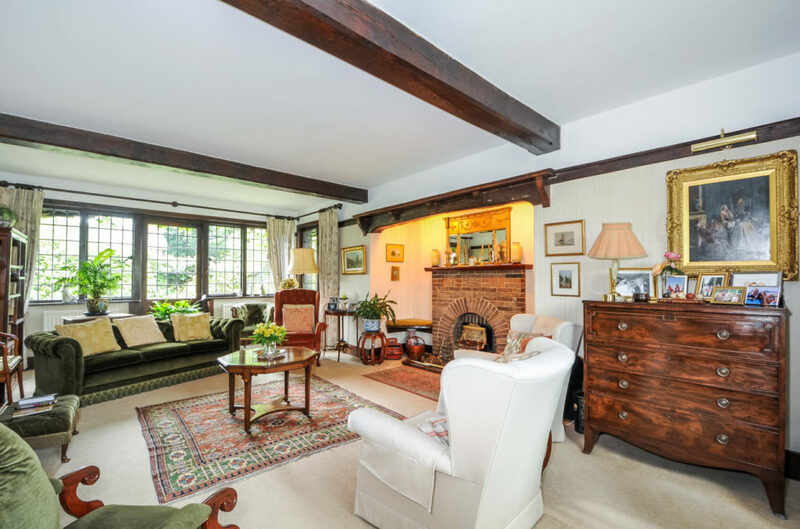 The sitting room is a charming double aspect room with a door leading onto the rear garden, it has a feature fireplace and original leaded light windows which showcase throughout the property. 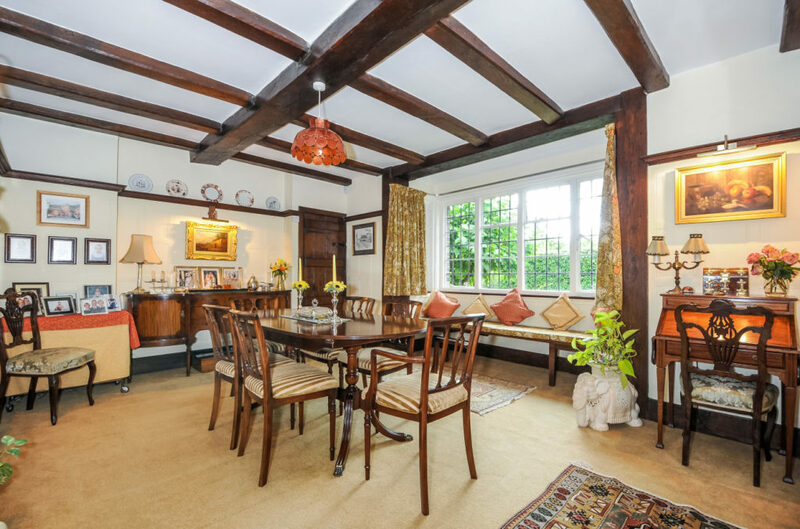 The attractive dining room has a bay window seat over-looking the rear garden, oak beam ceilings and leads into a triple aspect snug with a door to the garden. The kitchen/breakfast room comprises a range of fitted cupboards, with worktop and includes an electric oven and ceramic hob, dishwasher and space for a kitchen table. This in turn leads to a utility room beyond which is a study with built in shelving and access to the rear garden and garage. 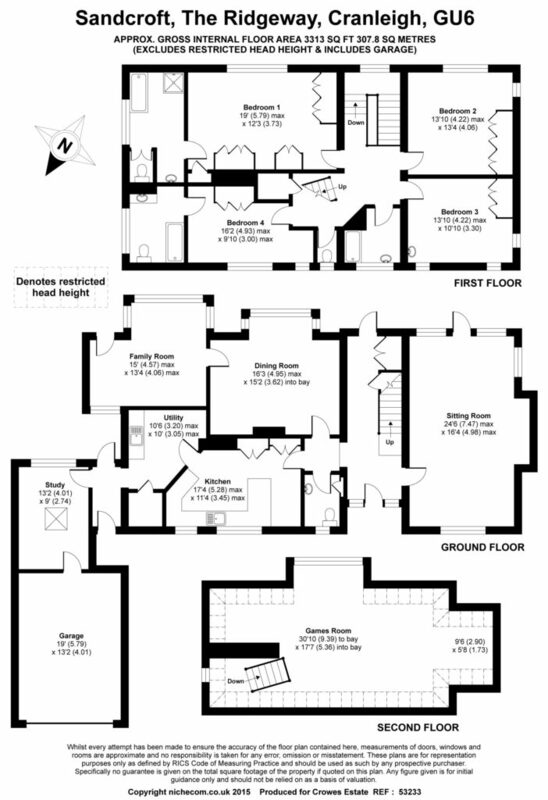 The first floor is approached by an impressive oak staircase with a large open landing. The master bedroom is south facing with fitted wardrobes and an en-suite bathroom with a bath and separate shower cubicle. The second bedroom is a large room with fitted wardrobes and overlooks the rear garden. The third bedroom is double aspect room with fitted wardrobes and a hand basin. The fourth bedroom again has fitted wardrobes with an en-suite bathroom. The family bathroom has a shower over the bath with a separate wc. 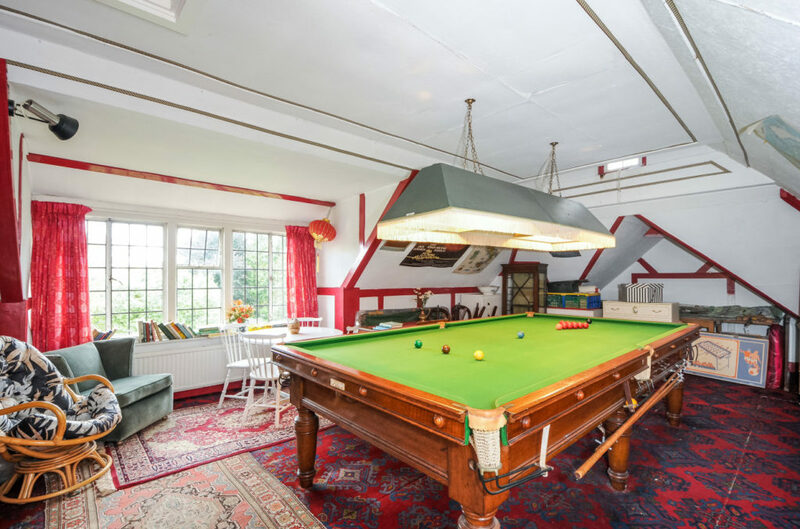 The superb loft/games room is accessed by a staircase from the landing and includes a three quarter size snooker table. 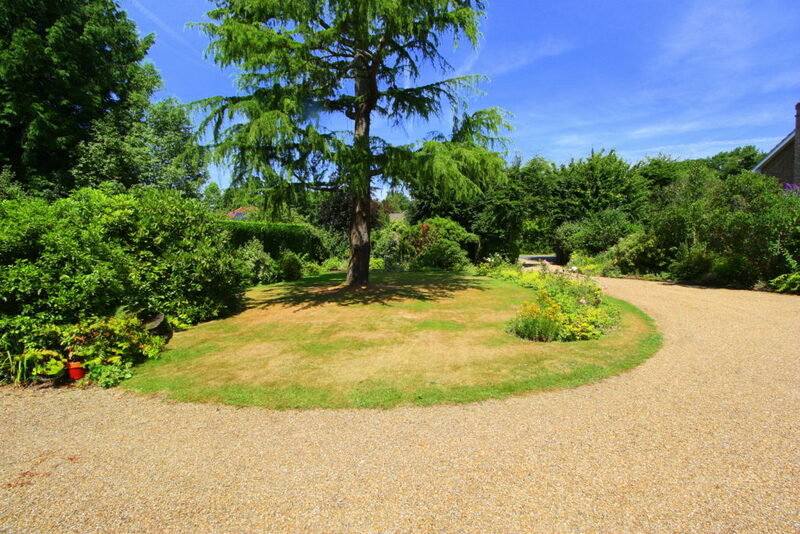 The beautifully maintained gardens are mature and established and provide interest all year round. 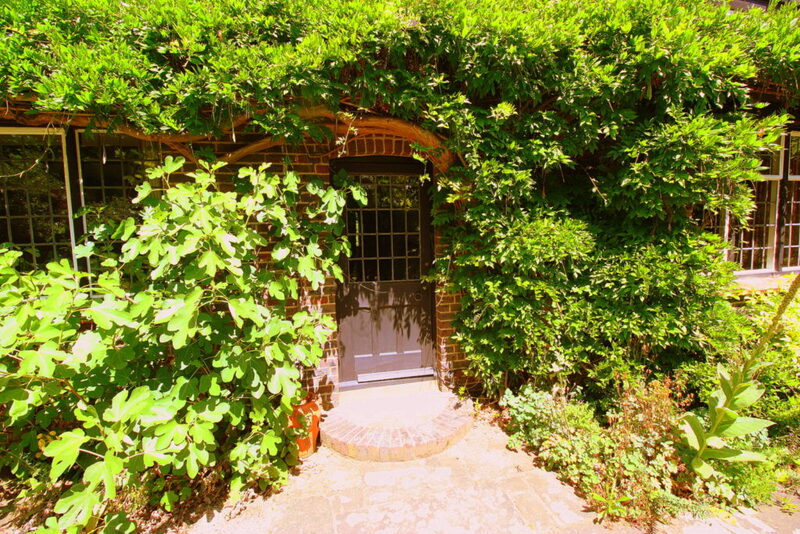 The majority of garden is to the front of the property and is well-screened by mature hedges. There are lawns, well stocked borders and a variety of specimen trees and planting. 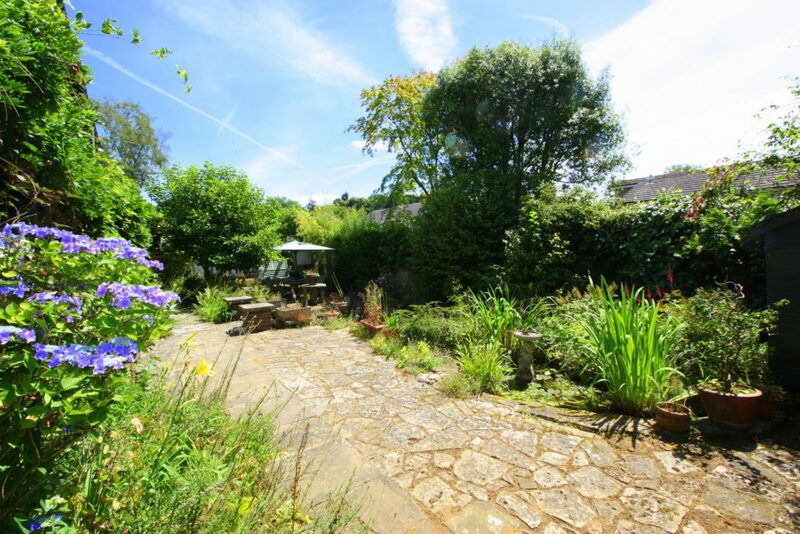 To the rear of the property is a charming walled garden showcasing a mature, well maintained shrubbery, rock garden, ornamental pond and a shed. 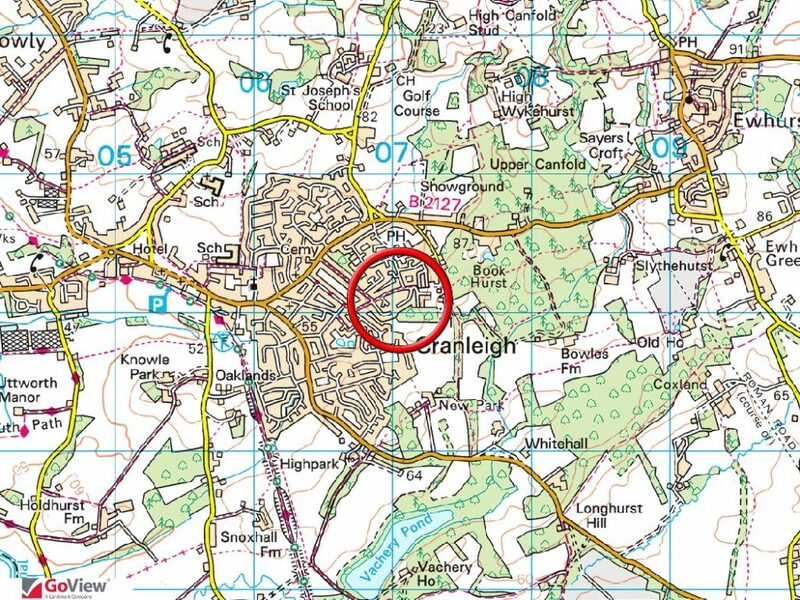 Cranleigh lies in the Weald on the main route from Guildford to Horsham and is said to be the largest village in the country. It also sits at the foot of the Surrey Hills, which provides some 3,000 acres of woodland and heathland that is held in trust and open to the public. It is therefore a haven for walkers, horse riders and cyclists. Cranleigh Golf & Country Club is about quarter of a mile from the property and provides a members gym, swimming pool and golf course. Stockland Square, in the centre of the village, was built on the site of the former station. The refurbished square now boasts an attractive range of shops, and the High Street boasts two independent department stores, M&S Food and a selection of restaurants and cafes. The Health Centre, Leisure Centre and Arts Centre are situated at the southern end of the High Street. 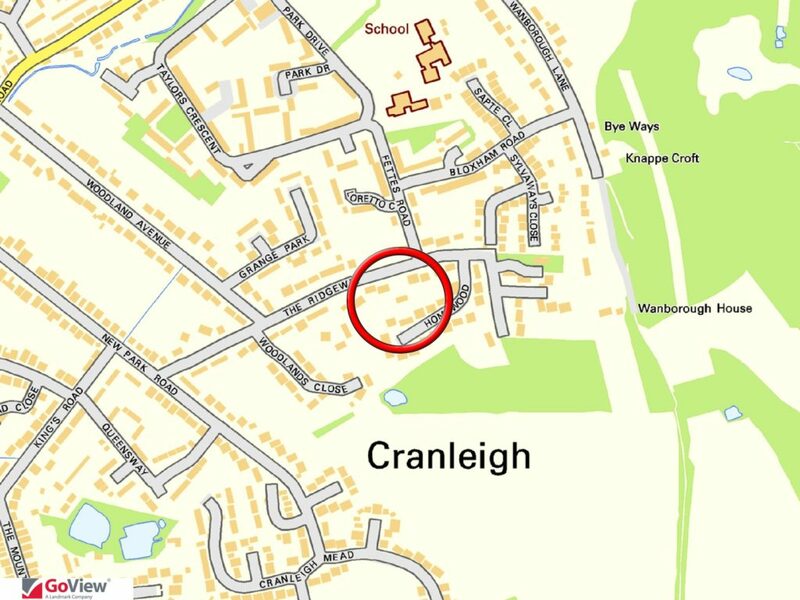 Cranleigh Common is famous for its cricket green, which claims to be the finest in England after the Oval. Cranleigh School is one of the UK’s leading public schools. 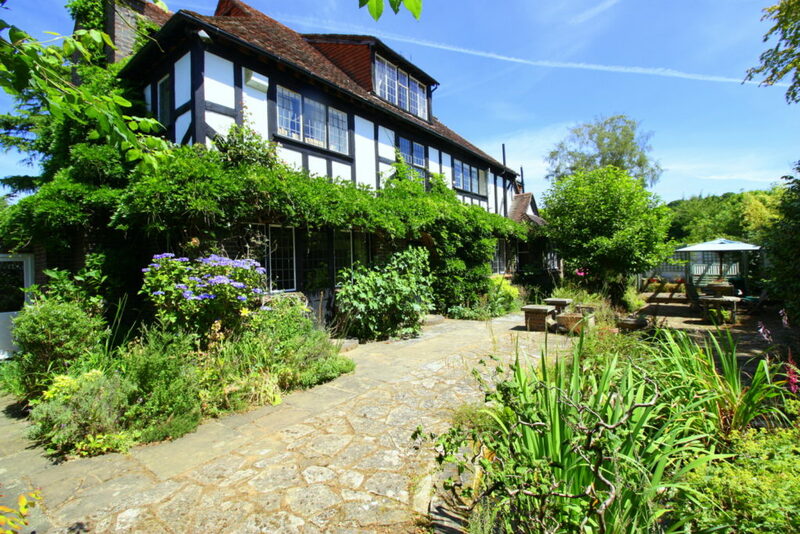 It was founded in 1865 as the Surrey County School for farmer’s sons and still has a farm and stables today. There is also a further choice of schooling in both the private and the state sector. 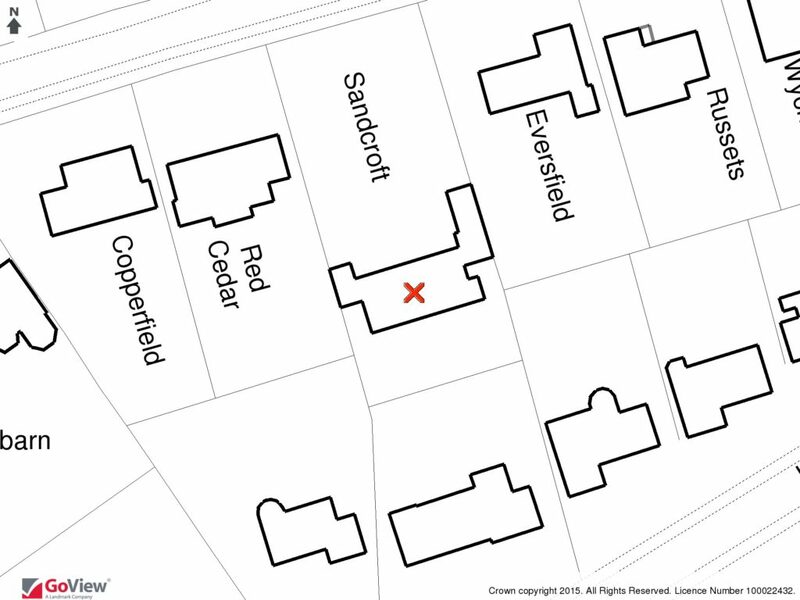 Local primary schools and a secondary school are all within walking distance of the property. The County town of Guildford is 10 miles away and provides a mainline train station with a fast service to Waterloo. The A3 also provides quick access by car to the M25 and central London. Guildford provides a diverse range of social and recreational facilities: including theatre and cinema. The cobbled High Street and numerous Arcades offer a wide selection of shops, to rival the best of London’s famous streets.